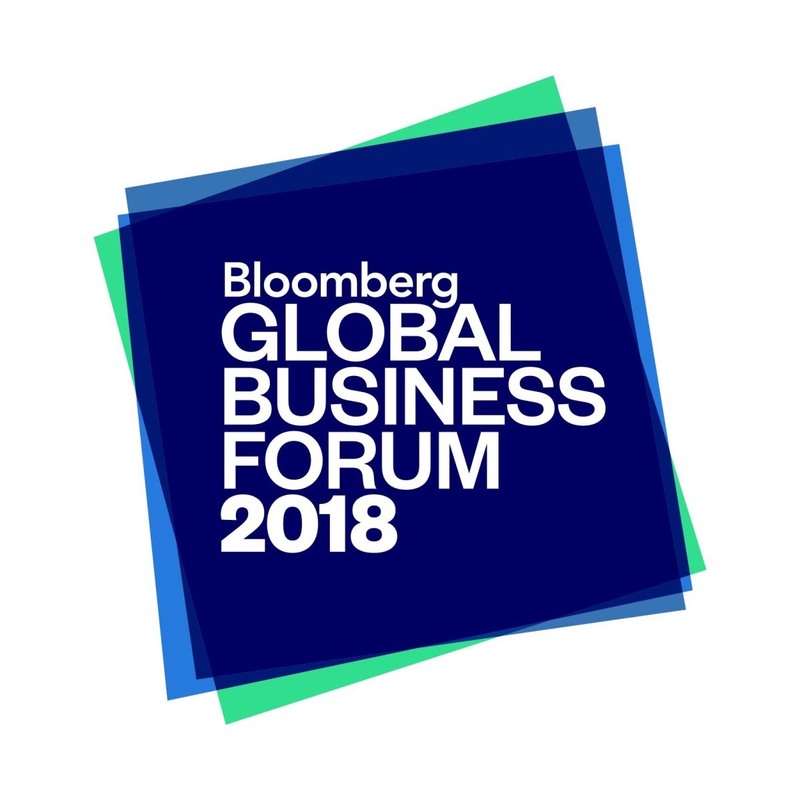 On Wednesday I will be traveling to the Bloomberg Global Business Forum in New York, representing the Kusto Group. I am honored to be invited to this gathering. It is a testament to how far Kusto has come that we now have the opportunity to share our ideas and experiences with global leaders of politics and industry. I look forward to the discussions, in particular how innovation and collaboration can be used solve global economic challenges. I’m especially looking forward to sharing ideas with the other leaders. Knowledge transfer is essential in any business or industry and has been a key component of the Kusto Group’s growth. I am particularly eager to engage with and hear from heads of state and influential CEOs. To hear how others approach challenges and new opportunities, develop their companies and engage with their workforce will help me reflect on how we at Kusto Group go about our business. Bloomberg Philanthropies, the events organiser, is of real interest to us at Kusto. Just as Bloomberg uses its unique data-driven approach to promote global change, we at Kusto are introducing a higher-tech approach across our various markets, from agriculture to oil and gas. I am looking forward to the opportunity to discuss with other guests how best to harness technological advances, keeping in mind impact on the workforce and environment. At a Bloomberg-organised event, you can be sure of hearing something that will make you sit up and take notice and I’m sure Wednesday will be no exception. Be sure to check back to this page to hear my thoughts after the forum on Wednesday.